You will be delighted when entering this sparkling executive home with amazing views. The large great-room with rock fireplace & built-in entertainment is open to the kitchen and perfect for entertaining. Kitchen features granite, giant island, gas range, butler’s pantry, and more. Formal dining. Main floor study and mudroom. Need updating! $100K to $150K under market value. Opportunity to make this home your own. Here is your chance to live in sought after Quail Hill. *** City water/sewer and you can park your RV! 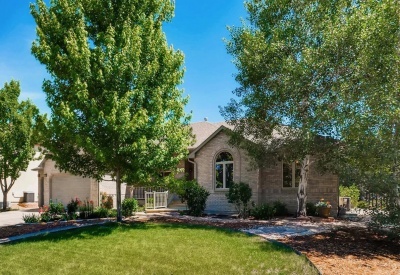 Two Story-4200 sq ft on a peaceful 1-acre park-like setting. Feels like country living yet near amenities. Finished walkout basement. 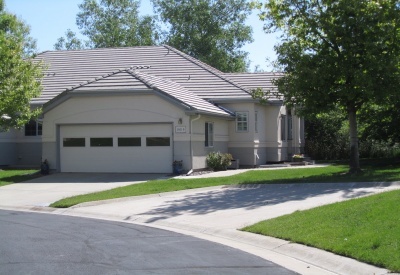 Extended 4 car garage includes 2 bays for RV parking. Custom Ranch on large lot in Bartley. Be the first owner of this new home. As you enter the great room, feel welcomed by the warmth of the wood floor, stone fireplace, and open floor plan. The chef will find joy in the large kitchen which reveals center island, stainless steel appliances (microwave, oven/range, dishwasher), many cabinets, drawers and granite countertops. 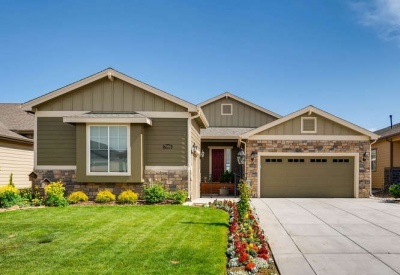 Sought after Ridge at Harvest Lane feels tucked away and surrounded by mountain views. 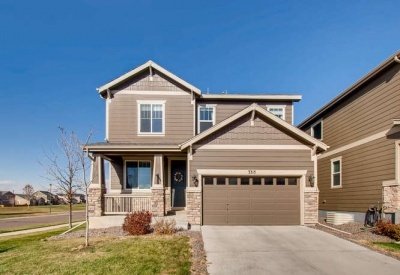 Lucky you - now on the market is a beautiful semi-custom Two Story home. As you enter this desirable semi-custom updated home, you are welcomed with warm wood floor entry and sweeping stairway. Living/Dining room feature hardwood and bay windows. One of the most outstanding homes in community. Come and meet your dream home that sits on 12th hole. Wide open floor plan reveals warm engineered wood floors enhancing the white cabinetry. Huge great room showcases built ins and gas fireplace while kitchen uncovers the inner chef in you. Gorgeous, Clean Ranch filled with love! 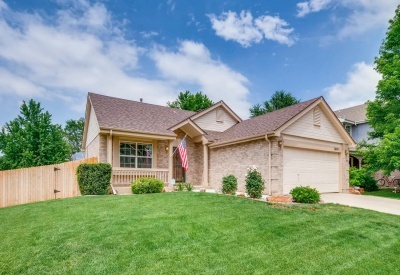 Flower gardens, manicured lawn, and front porch welcome you on this nearly half acre lot. As you enter the front door you will be pleased. Huge great room with high ceilings is highlighted by a new modern gas fireplace, large windows and open to the kitchen. Move right in! 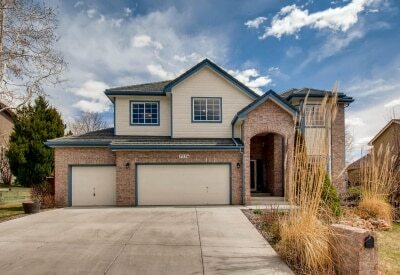 Beautiful home w/custom touches and peep top mtn views! Great for entertaining or quiet evenings at home. This delightful kitchen includes white cabinets, granite, double ovens, gas stove top, large pantry, crushed granite sink and a great island open to dining and family room. 3 beds with a loft upstairs. Two Story home filled with character and charm. Immerse yourself in the warmth of the wood floors and two-way fireplace in living room and family room. Vaulted ceilings. 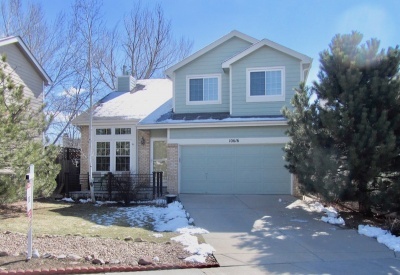 Updated kitchen features slab granite countertops and stainless steel appliances. A honey of a home. 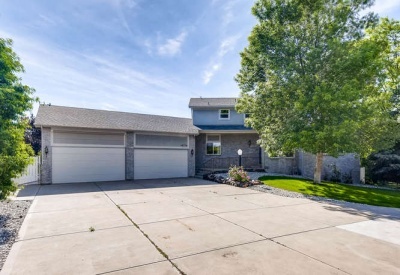 Clean well cared for Ranch style home with finished basement. 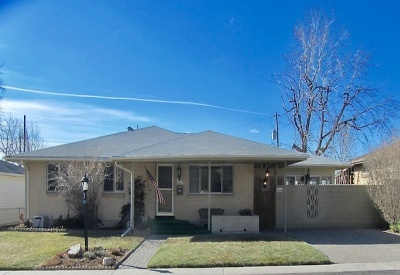 Corner lot with curb appeal in popular Willow Run. As you enter this home you will notice the high ceilings. Two-way fireplace highlights the living room and dining room adding to the warmth of this home. Kitchen offers plenty of counter space, ample cabinets and all appliances are included. 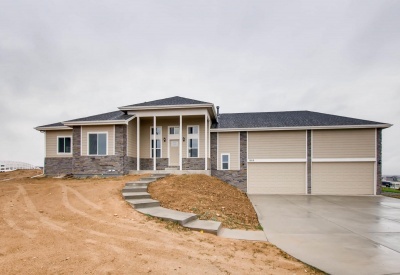 Sprawling ranch (3145 sq.ft.) 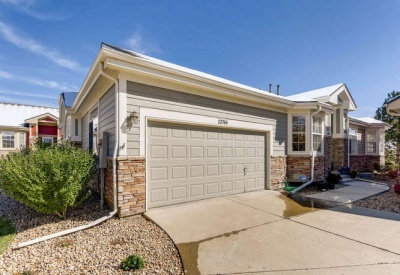 showcases spacious family room addition that is open to lg country kitchen and dining room with downtown Denver skyline and mountain views including Pikes Peak. Kitchen offers an abundance of cabinet space and silestone countertops, appliances, heated tile floor with a long, custom eating bar.